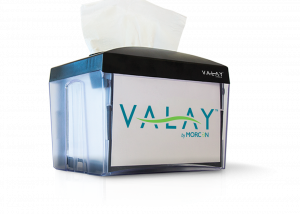 Featuring smooth, one-at-a-time dispensing and quick loading, our ValayTM Dispenser looks great, and when paired with any ValayTM Napkin, it reduces waste and controls costs. 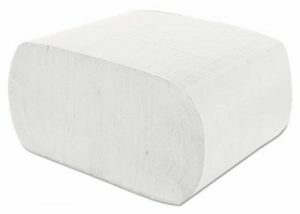 The most affordable solution for diners, convenience stores, pizzerias, and other high-volume applications, this interfolded napkin offers great absorbency and durability. 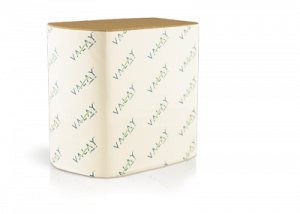 Our interfolded napkins and dispensers are great options when it comes to reducing waste and minimizing cross-contamination in food service and other environments. 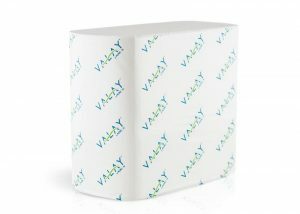 View our variety of napkins and dispenser options below. Have questions about which interfolded napkin system will best suit your needs? Ready to purchase? Fill out our contact form or give us a call at 518-677-8511 and we’d be happy to assist you.